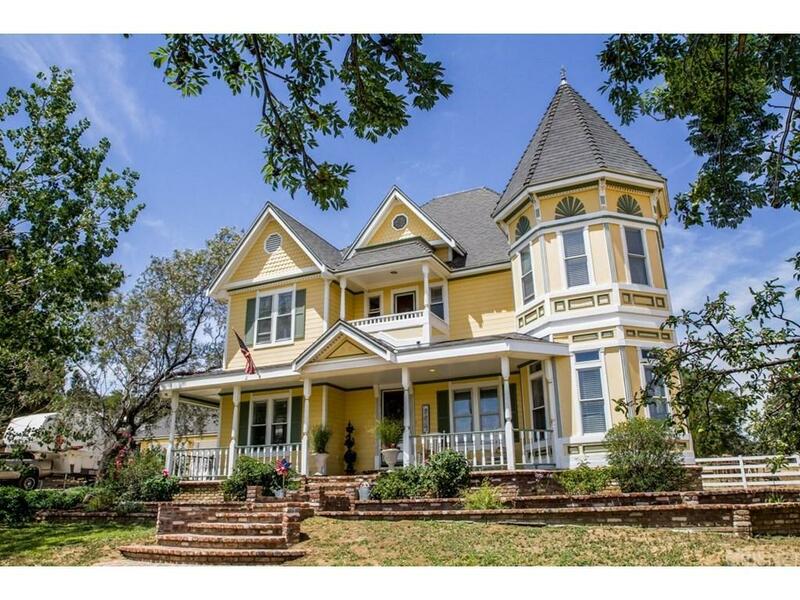 Beautiful Country Victorian Home In Charming Leona Valley. 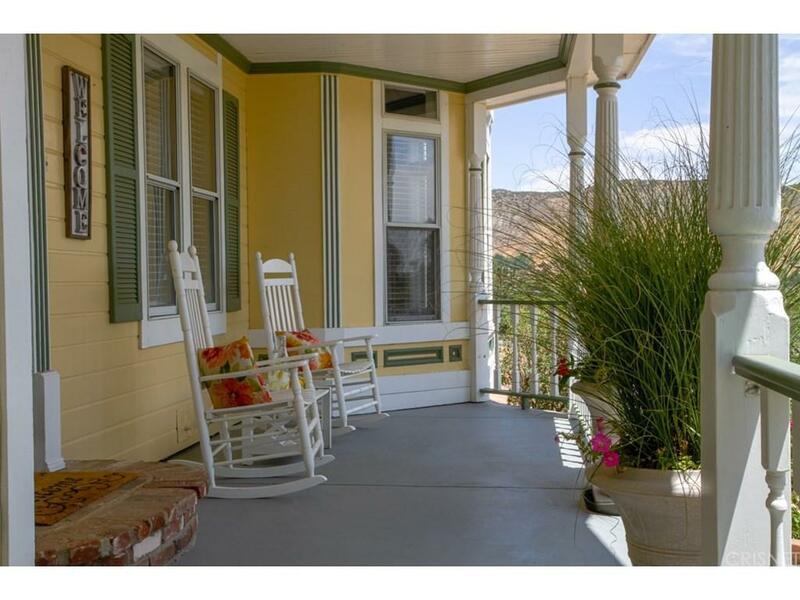 Relax On The Wrap Around Porch. 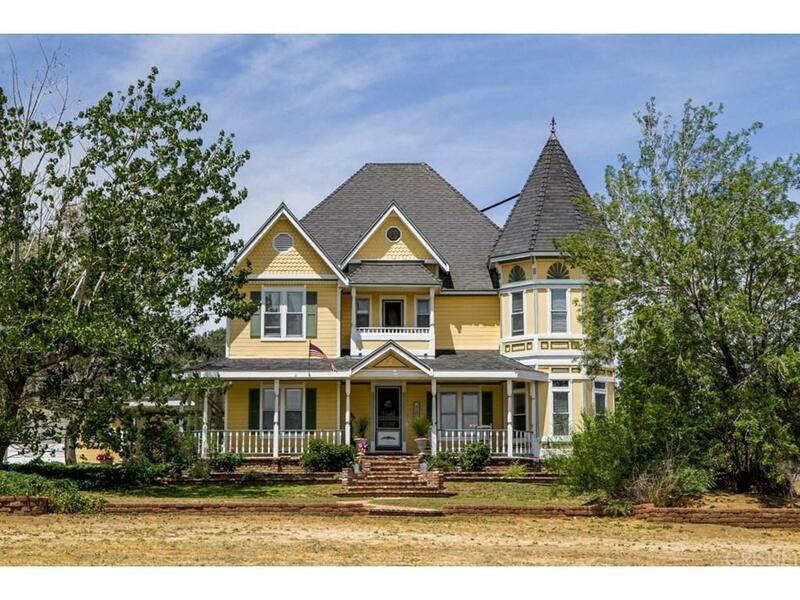 4 Bedrooms & 3 Bathrooms, With A Bedroom & Bathroom Downstairs, Wood Floors Throughout Most Of Downstairs, Stained Glass Cabinets In Kitchen, Custom Oak Fireplace Mantle & Hearth With Pellet Stove Insert. Free Standing Wood Burning Stove In Family Room. Elmira Stove Works Stove/Range In Kitchen With Double Sink & Built In Desk. Oak Cased Staircase, Grand Baseboards & Wood Trimmed Windows Throughout. Massive Master Bedroom With Turret, Attached Bath With Dual Sinks, Large Vanity, Separate Jacuzzi Bathtub & Shower As Well As Walk In Closet. Secondary Bedrooms Are Spacious With Walk In Closets Upstairs Guest Bathroom Recently Remodeled With Carrera Marble Tub/Shower, Dual Vanity With Carrera Marble & Custom Tiled Flooring. Downstairs Bathroom Has A Claw Foot Tub & Beautiful Victorian Tile Flooring. The Tile Work Extends Over To The Mudroom With Lots Of Cabinets For Extra Storage As Well As A Sink & Door To Breezeway. Custom Made Screen Doors Add To The Charm Of This Country Home. 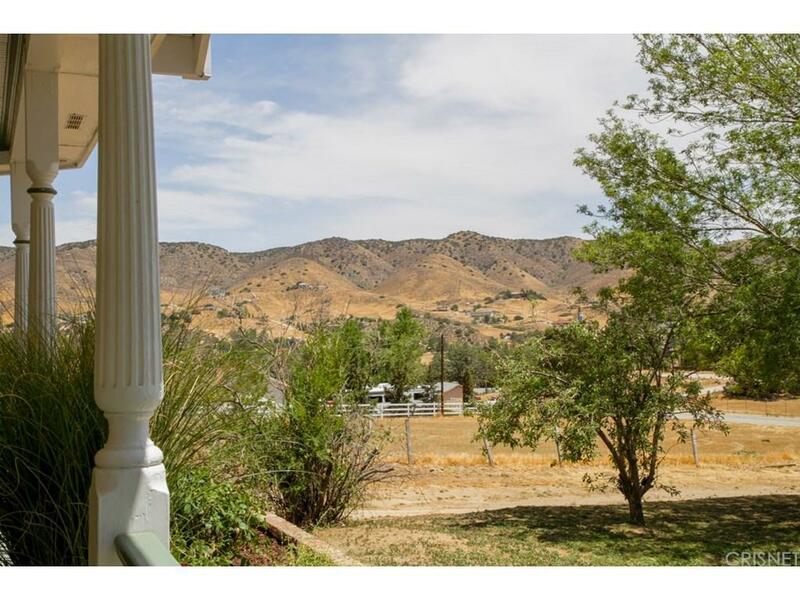 Detached 2 Car Garage, Over-Sized Driveway With Pad For RV. 2.49 Acres. Back Fenced & Cross Fenced. 2 Sheds, Zoned For Horses. Sold by Nonmember Agentdefault BRE#01093560 of Nonmember Officedefault.